Property 12: Private Paradise with Spectacular Views! Property 22: Thunderstruck Ridge Cabin-Million Dollar Views at Great Rates! 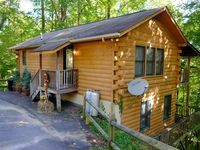 Property 29: A cozy cabin right in the heart of Maggie Valley! 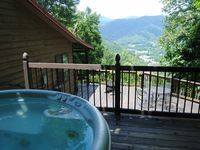 Property 32: Maggie Valley Home w/ Hot Tub & Forest Views! Property 36: NEW! Maggie Valley Cabin 1 Mi to Festival Grounds! Property 43: Lose yourself in the clouds! Newly renovated couples get away.